Heavy machinery is built with superior durability in mind, but can certainly come with its long list of issues. And these problems often create bigger setbacks because the machinery itself handles larger jobs. So how do you avoid common problems with heavy machinery such as breakdowns and worn out parts? By being aware of what causes these issues. Preventative action is vital when operating heavy machinery. It ensures that your equipment lasts for longer, and produces better results. Here are a few typical causes of broken down heavy machinery. Familiarise yourself with this list so that you can steer clear of costly downtime! Frequently plucking the ‘home brand’ fuel or fluid off the shelves to put in your heavy machinery may save you cash in the short-term, but can severely affect your budget in the long run. Make sure the cheaper products aren’t messing up your machinery’s operability. It can result in breakdowns and severe equipment malfunctions. Failing to service your heavy machinery regularly is a surefire way to experience surprise breakdowns at the most inopportune moments. There are simple daily checks that operators can carry out themselves before switching on the equipment, that will assist it to run smoothly. These include assessing fuel and fluid levels, tyre pressure, electrical connections and whether parts are suitably greased. It’s also critical to stay on top of scheduled maintenance. 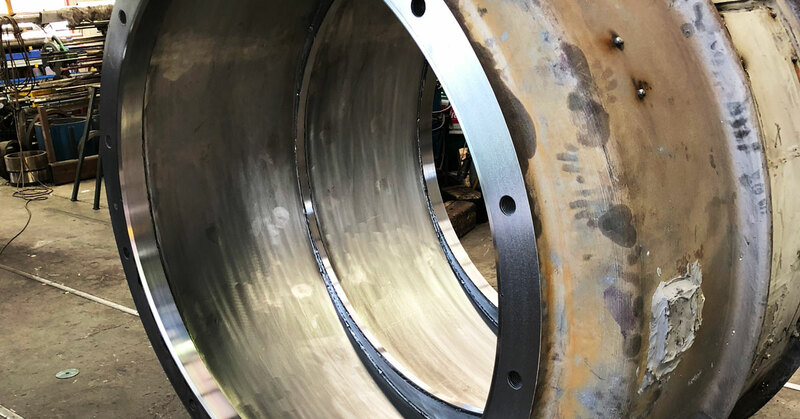 It’s a pain to have your heavy machinery out of action for this short period, but far better to plan for servicing at an appropriate time, rather than be caught unawares by a sudden breakdown. Always be mindful of rodents around electrical components. They are known to gnaw at cables and wires, so it’s important to store your machinery in areas free from food waste and other debris that may attract rats and mice. Use compressed air to clean dust and dirt from around connectors before storing your machinery. Just because your machinery has a max capacity, doesn’t mean that you should run it at this level all the time. It leads to premature wear and tear. Don’t expect your machinery to pick up the slack to meet deadlines because you’ve failed to schedule properly. This type of action will result in a much shorter lifespan for the equipment. By the same token, be sure not to run parts to the ground before they are replaced. 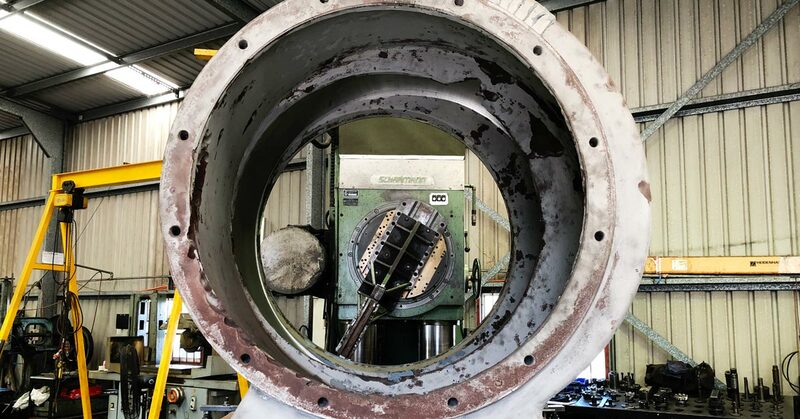 Worn out parts can cause irreparable damage to the whole machine. Inexperienced heavy machinery operators are not only OH&S nightmares waiting to happen, but they’re also the cause of many easily avoidable equipment malfunctions. Machinery inductions are a vital component of all worksites, whether they be mining, industrial or construction. These inductions should include an introduction to the machinery’s operator’s manual. 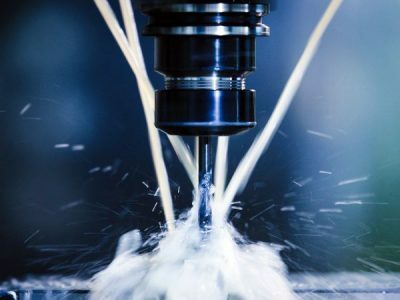 The manual will not only teach a person how to work the equipment, but will often also include a troubleshooting section on issues that may occur with the machinery, and how they can be recognised and fixed. This could save you the cost of having a technician come out, or may warn you of a much larger problem that needs to be addressed before it has the chance to transpire. Despite taking all of these precautions, the reality is that heavy machinery does break down for reasons that can be outside of your control. 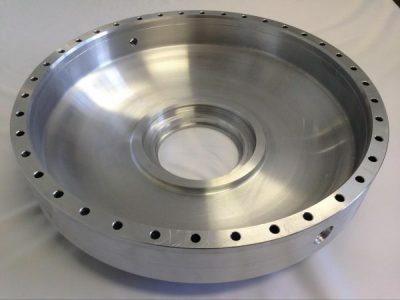 If you need new large parts precision machined so that your equipment can be up and running again swiftly, look no further than Prime Engineering; Brisbane’s specialists in large, heavy sub-contract machining. Our workshop is equipped to handle large capacity machining efficiently. Our boring machines can handle components up to 8000KG! 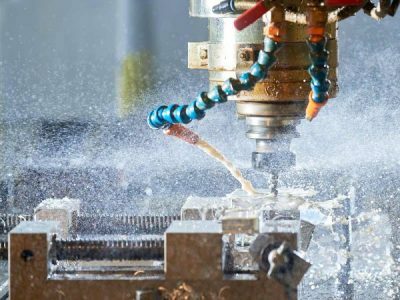 Contact us today to discuss the machining and fabrication of your heavy machinery parts.